Caravan and motorhome storage is available at our North East branch in Darlington, close to Middlesbrough, Durham and Richmond. The large, purpose built storage site includes 75 plots and specific pitches for larger caravans and motorhomes. 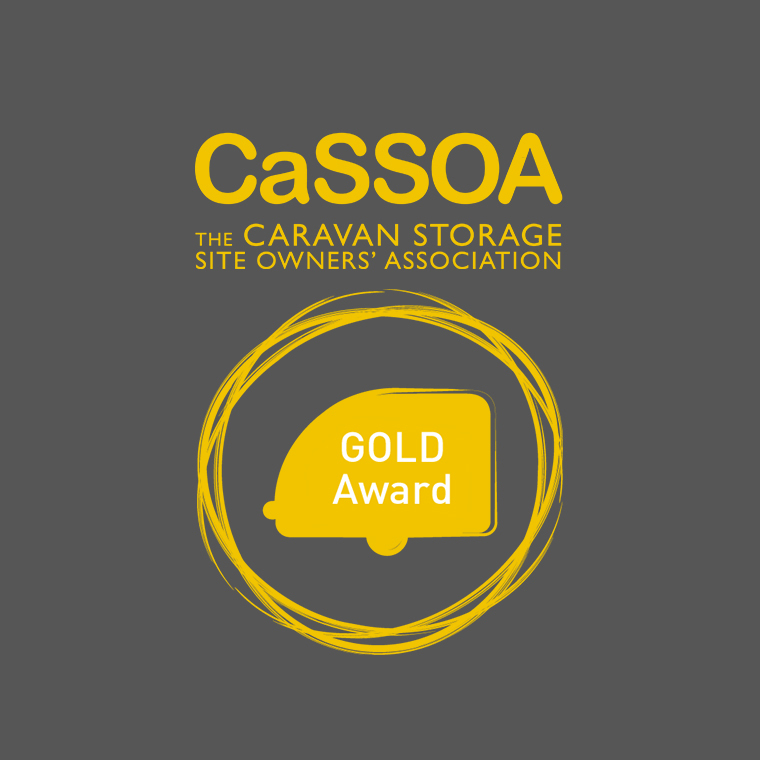 Built to the Caravan Storage Site Owner's Association's (CaSSOA) standard, our Darlington motorhome and caravan storage site has a full perimeter fence and hard standing pitches, with manned controlled access and CCTV monitoring. 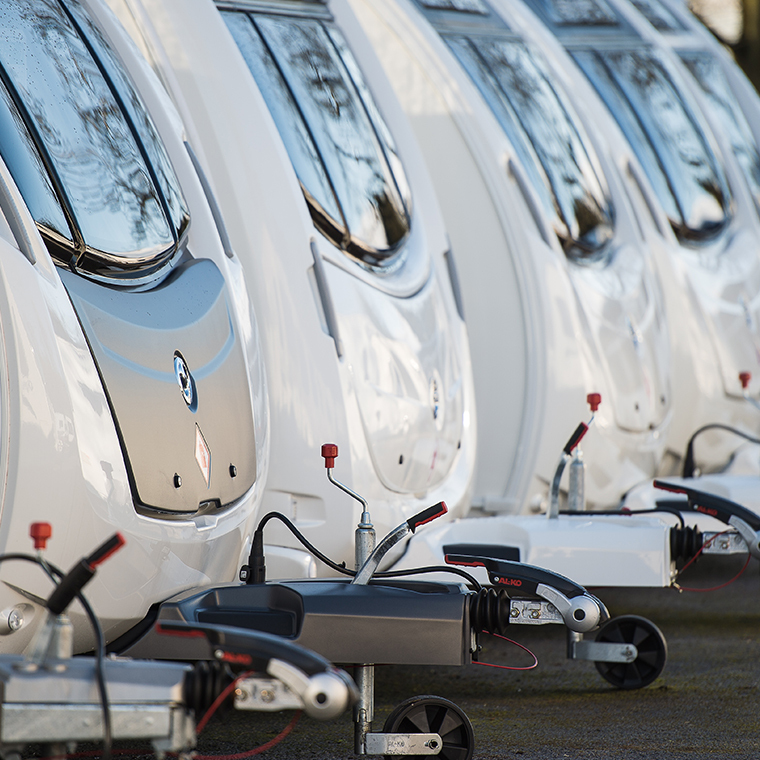 When storing your caravan or motorhome, we know how important security is in the protection of your vehicle, which is why we aim to offer the highest level of security to ensure peace of mind. 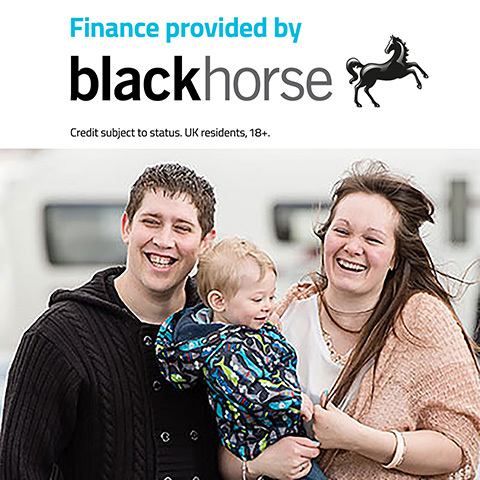 By storing your motorhome or caravan with us at our Darlington storage centre, you can take advantage of our fantastic road links to the North East of England, as well as popular local destinations such as the North Pennines and the Yorkshire Dales. So for caravan or motorhome storage in the North East, we are your number one choice. 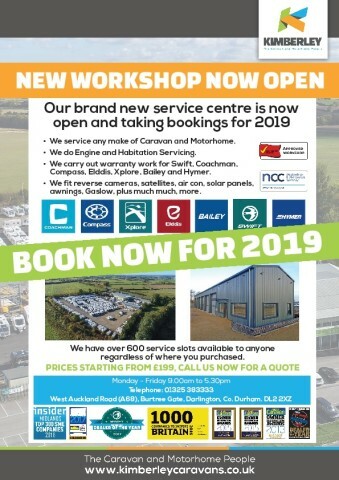 If you wish to store your caravan or motorhome with us at our storage centre in the North East of England, then just give us a call for availability.